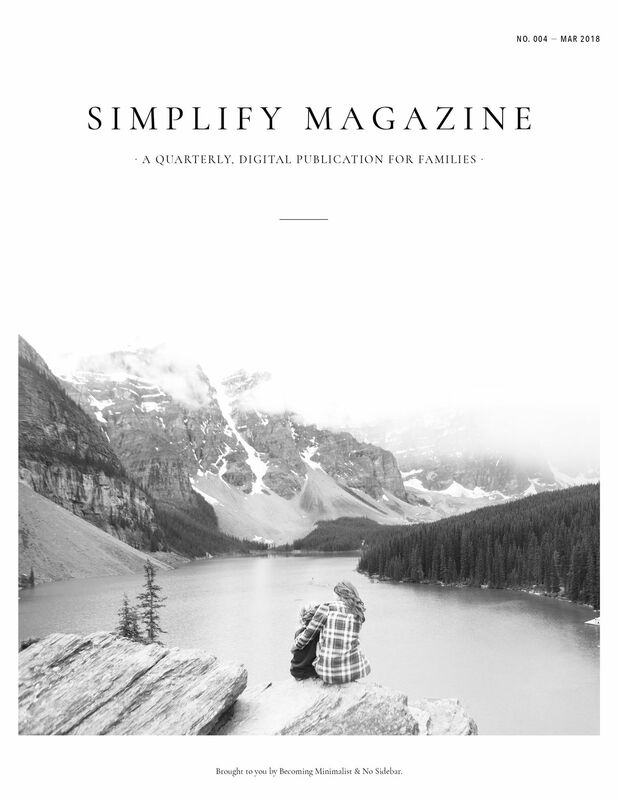 In this issue of Simplify Magazine, we tackle the important issue of living clutter free. The insightful articles were written by professional organizers, storytellers, life coaches, authors, and some of today’s leading minds and voices in the simplicity movement. Special offer: Buy One, Gift One lifetime membership.